There is no place on earth that is not impacted by the ocean. 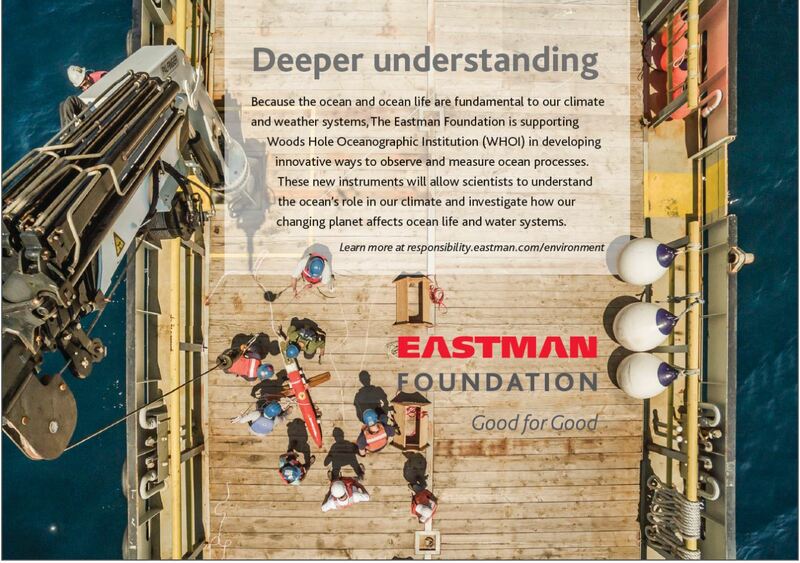 Since the ocean and ocean life are fundamental to our climate, weather, food, and energy systems, Eastman and the Eastman Foundation are collaborating with leading oceanographic scientists and supporting innovative ways to empower change in the areas of education, research and awareness. As responsible stewards of our global community, we recognize the significance of the ocean and ocean life to our climate and weather systems. We understand that even the smallest action can have a lasting effect. To observe and better understand our ocean’s role in climate and investigate how our changing planet affects ocean life and water systems, we are working with the Woods Hole Oceanographic Institution (WHOI) to spur innovation in ocean science and the collection of ocean and climate data. 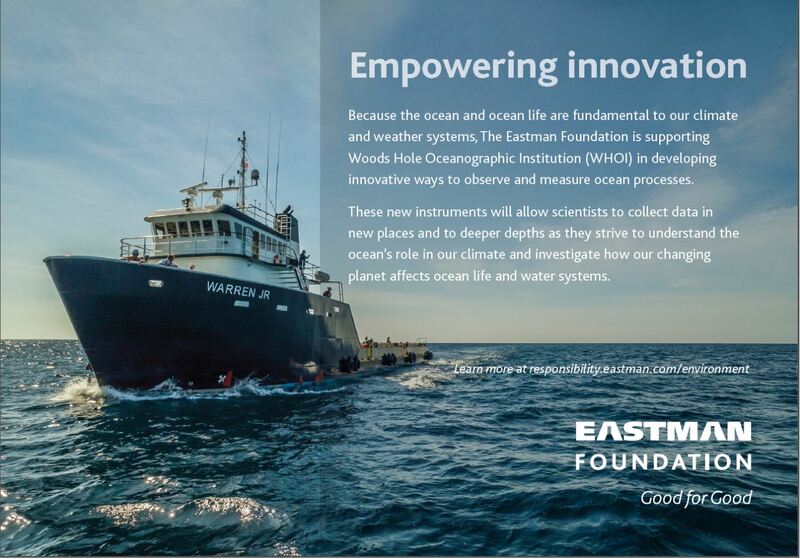 The Eastman Foundation joined forces with forward-thinking businesses, industry groups, scientists, governments and ocean advocates to support the blue economy at the 2017 World Ocean Summit. Woods Hole Oceanographic Institution (WHOI) is the world's leading, independent non-profit organization dedicated to ocean research, exploration, and education. 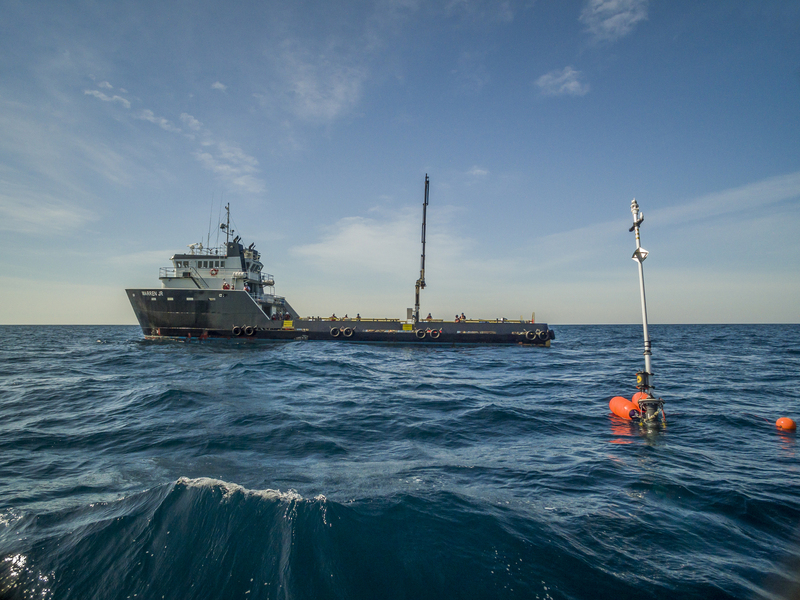 Scientists and engineers push the boundaries of knowledge about the ocean to reveal its impacts on our planet and our lives. 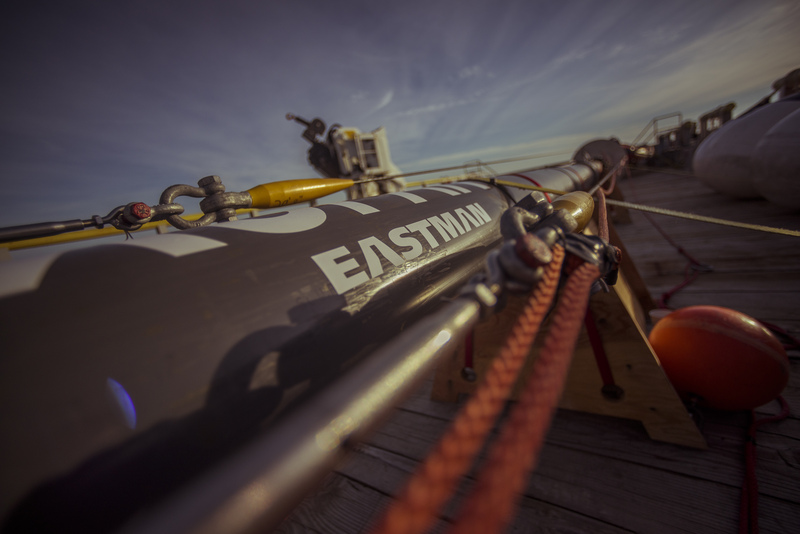 WHOI’s hard-won experience at sea, innovative technology, and commitment to research and education make the institution a reliable source of valuable knowledge about the ocean for scientists, decision-makers, and the public. Visitwww.whoi.edu to learn more.